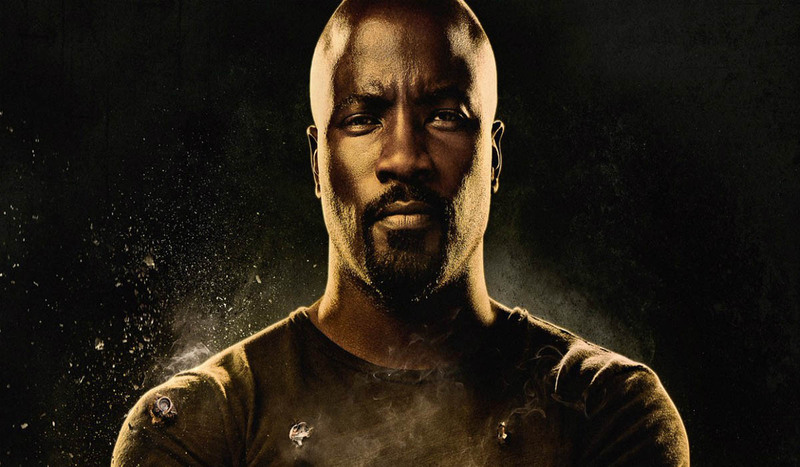 It looks like Luke Cage is the latest Marvel Hero to get canceled. The second season had Luke Cage embracing his fame after the events of Defenders until Bushmaster played by Mustafia Shakir shows up to claim Harlem. Bushmaster wanted control of Harlem’s gangs, something that not only puts him on Luke’s to-punch list, but also in the crosshairs of Mariah (Alfre Woodard,) who has consolidated her control of Harlem and isn’t interested in interlopers. Fortunately, Luke isn’t without backup, as Misty Knight (Simone Missick) has a bright shiny new robot arm to beat up goons with. Luke Cage was one of the best shows on Netflix, its sad day that creative difference between the higher-ups means no show for the fans.